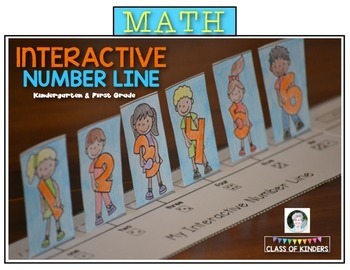 Math Number Line …from 0 to 10. 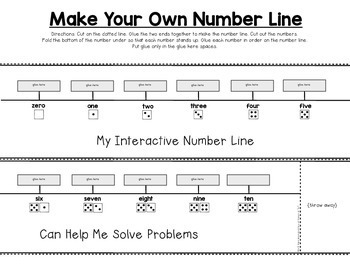 You are receiving an activity that get your kiddos excited about using a number line! 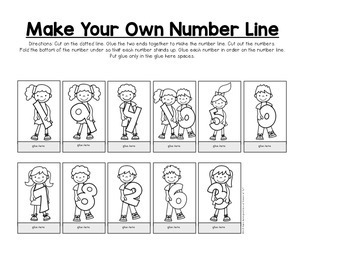 First the kiddos will create the number line. Then keep them handy so they can use it to solve math problems! counting to ten, ordering numbers to ten, number line strategies for solving problems…. I have even more resources for Kindergarten and First in my store.